The HAMACA Knit Single hammock is a comfortable place to relax your worries away. The fabric is made from 100% recycled cotton, so it is gentle on the environment. Being cotton, it is soft and breathable and very comfortable to lay in.It is coloured bright fuchisa pink and is machine washable. 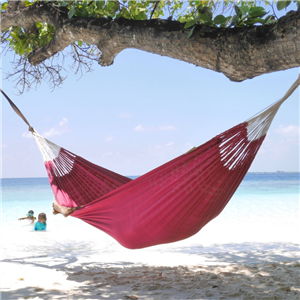 Designed for years of use, this hammock is perfect for those who want nothing but the very best for summer. 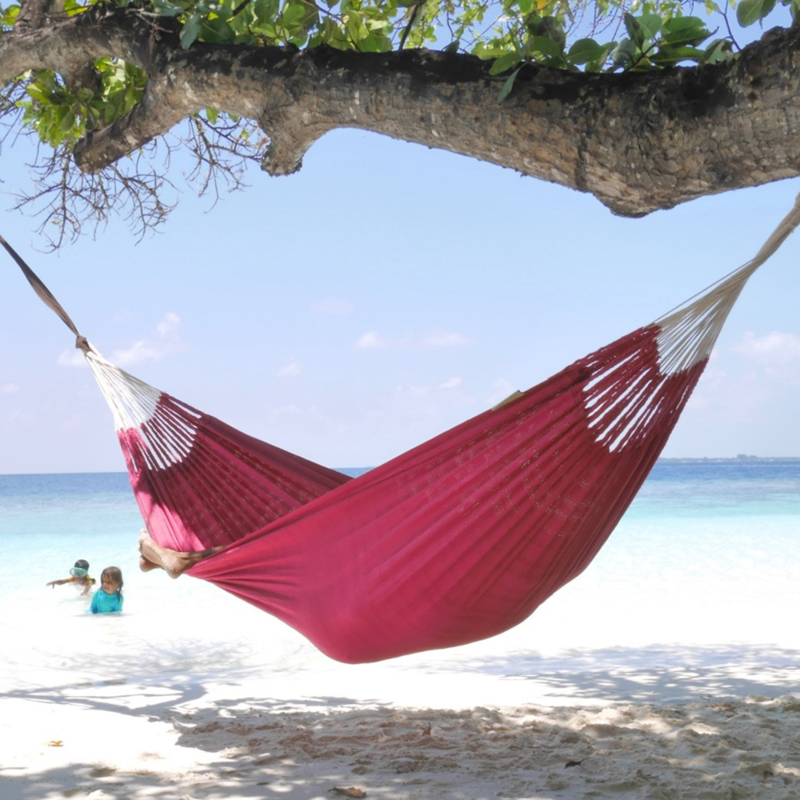 You can be sure that our hammocks are made in a factory where we have full insight in how they are made and where we can be made sure that the staff is getting paid decent wages and treated well. 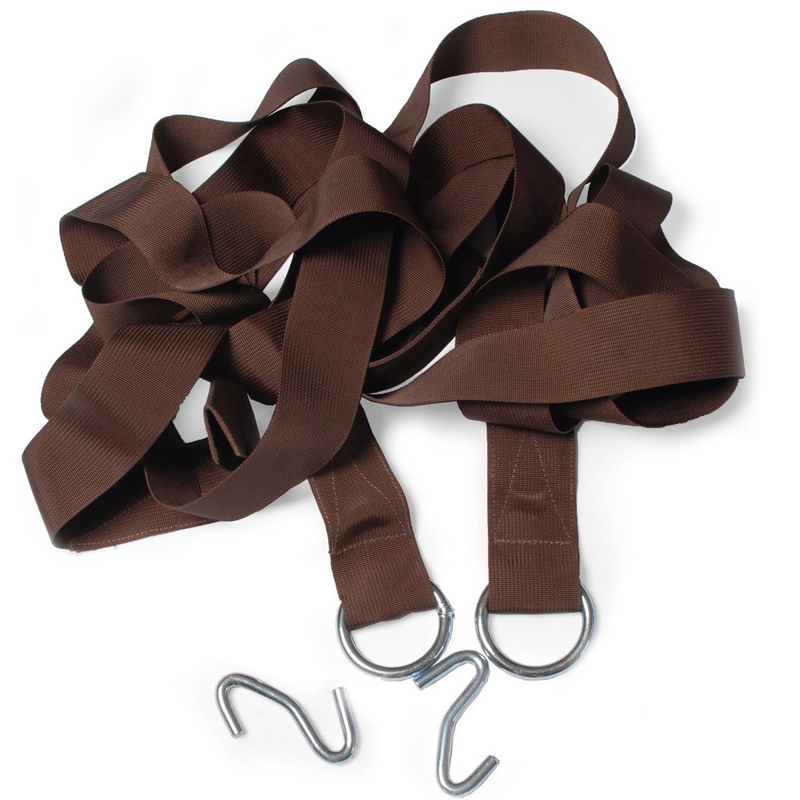 Tree Bands (x2): The HAMACA Tree Bands are the quickest and easiest way to hang your hammock or hanging chair from a tree or post. 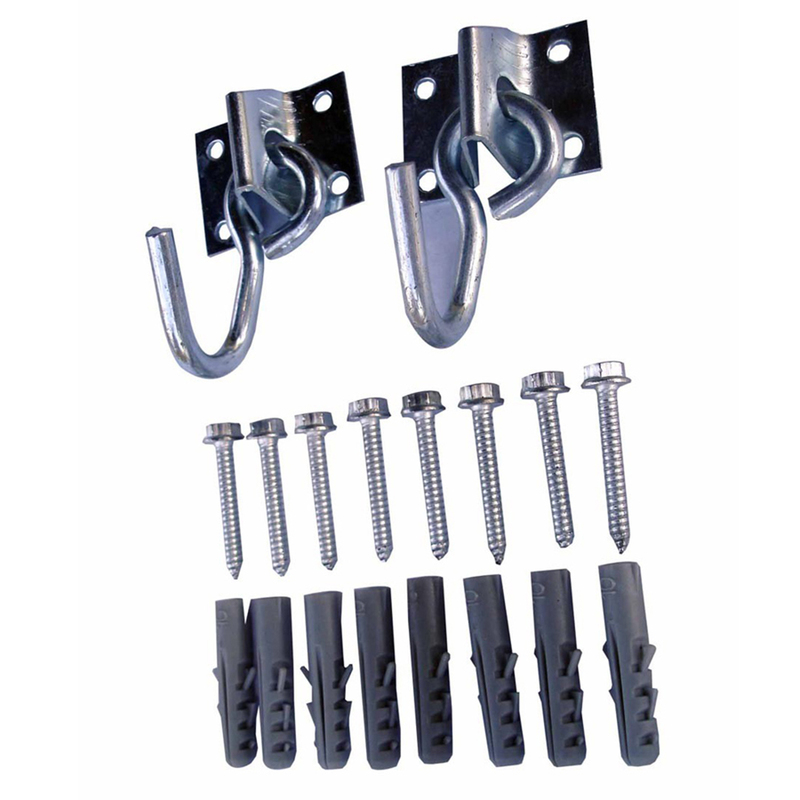 Very strong - 5cm wide bands 200kg capacity each. Weather-resilient - stainless steel metalwork.(£14.95). Your order will be delivered the working day after it is dispatched. We will email you with a tracking code and a link to the couriers website. If you call the courier and give them your tracking code, they will be able to indicate whether your order will be delivered in the morning or afternoon, and sometimes even more accurately. We dispatch orders on normal working days. i.e. Monday to Friday. We do not dispatch orders on Saturday, Sunday or Public Holidays. Our couriers will deliver on the working day after your order is dispatched. This is Monday to Friday 9am-5pm. Plase equire for non-UK deliveries - these usually take 2-4 working days, but please allow 7 working days.